I am not a very fan of Computer or Mobile games, though I used to play NFS & Commandos in PC. Recently came across a mobile puzzle game called Flow Free. Wow its really addictive – Connect matching colors with pipe to create a flow. Pair all colors, and cover the entire board to solve each puzzle. It starts with 5X5 boards till 9X9 boards with 30 levels each. 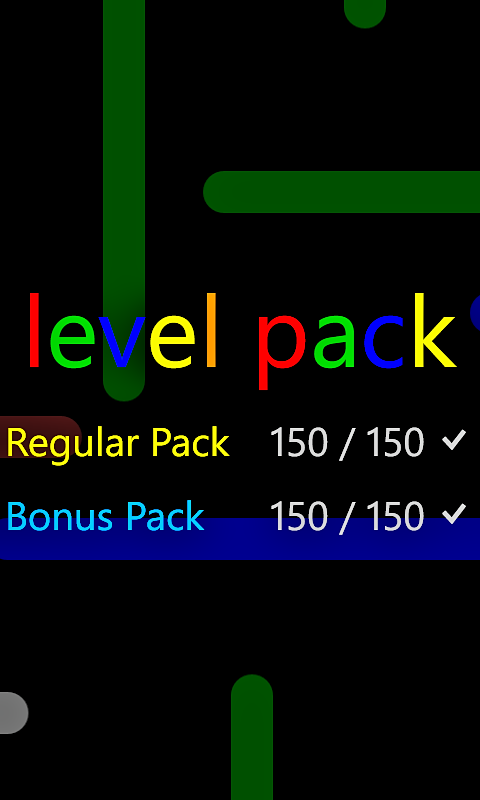 Including bonus levels there are total 300 levels. I started playing it regularly and solved all 300 levels. It was really interesting. 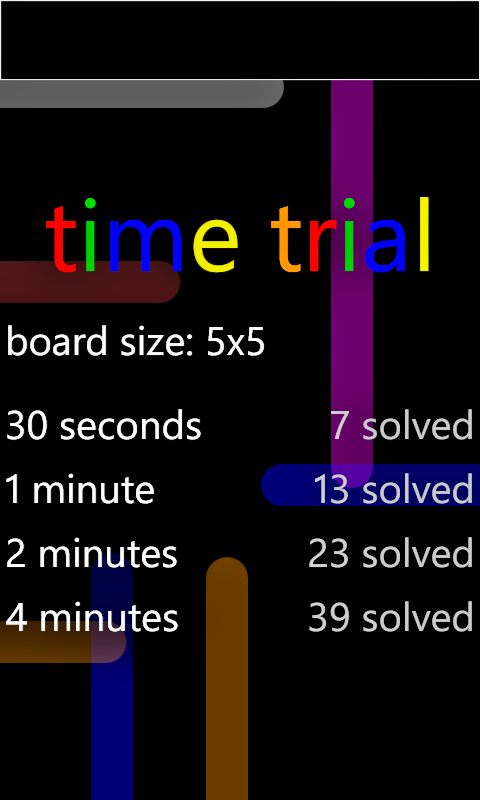 There is also a time trial option in which we need to finish maximum puzzles within a time frame. I have started playing that and managed to solve 7 puzzles in 30 seconds. By this time my wife was already frustrated with me spending all time holding mobile and playing this game. I asked her why you don’t you give a try. She too started playing it and as expected become addictive soon. Then starts the competition between us. We were competing for solving the maximum number of puzzles within 30 seconds, where my record was 7. This picture shows she is trying hard to break my record. 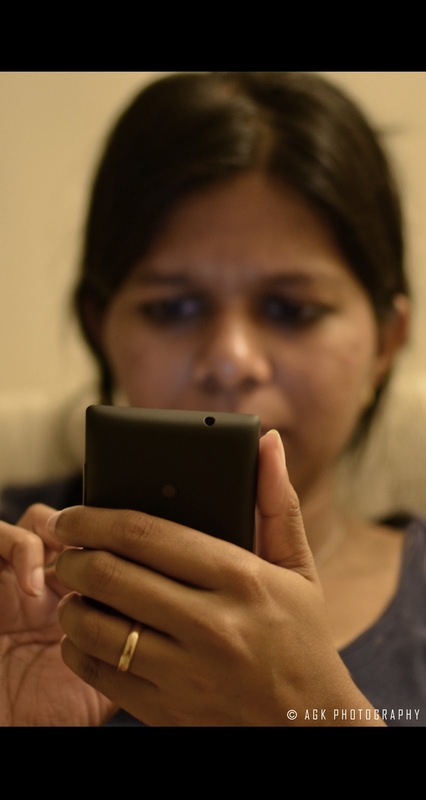 PS: I have bought the Nikon 35mm 1.8G lens and this picture is taken using that. Now guess what, she did it, solved 7 puzzles in 30 seconds and started with 8th when it timed out. Now its my turn to raise the bar to 8! !